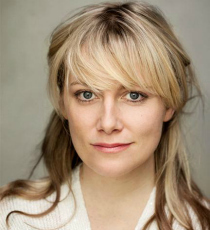 Lily Bevan is a comedic actor and writer. She is well known for her radio work, such as Talking to Strangers for BBC Radio 4 and has also featured in an episode of Doctor Who. Lily’s stage credits include Café Red (Trafalgar Studios) and A Voyage Round My Father (Donmar Warehouse & Wyndhams, West End). She also wrote and starred in Trump’s Women at RADA Festival and Talking to Strangers with Sally Phillips at both Soho Theatre and Edinburgh Fringe.